According to US District Court Judge Murray Snow’s ruling, the sheriff’s office must install new technology, such as video cameras and radios in police vehicles that can record stops as they occur, as well as pay for new training measures that will put an end to illegal arrests. In addition, the sheriff’s office must install, provide vehicles and pay the salaries and benefits for a seven-person team charged with ensuring the judge’s orders are implemented properly. 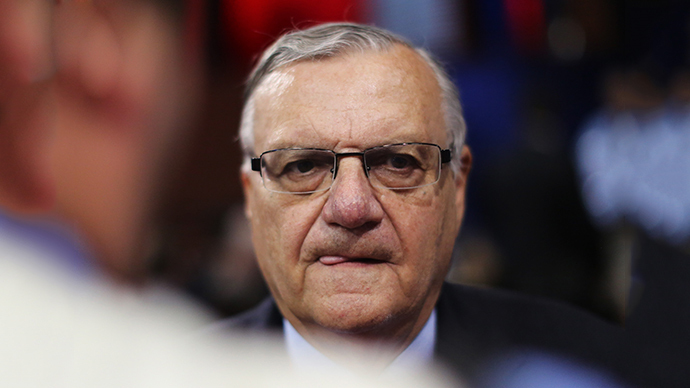 The penalties come as a significant blow to Arpaio, the self-proclaimed “toughest sheriff” in America, who has long argued for local police to become involved in the enforcement of the nation’s immigration policies. 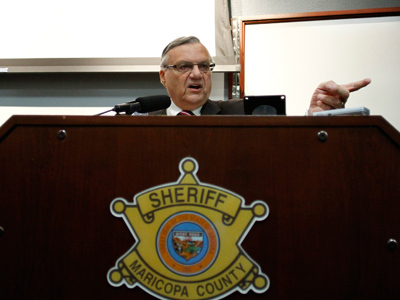 Maricopa County has already spent $1.6 million defending Arpaio in court, a number that’s set to rise even higher as the sheriff appeals the original ruling. "That's the price you pay for going out and doing federal immigration work," Maricopa County Supervisor and Arpaio critic Mary Rose Wilcox told the Associated Press. 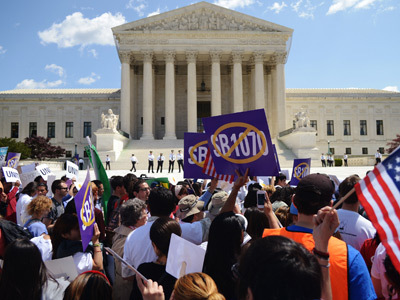 She added that immigration enforcement should be left up to federal officials. Back in May 2013, Judge Snow ruled that Arpaio’s office violated the rights of numerous Latino residents by specifically targeting them for traffic and immigration stops based on their ethnicity. Some were also found to have been arrested and detained for extended periods of time without cause. 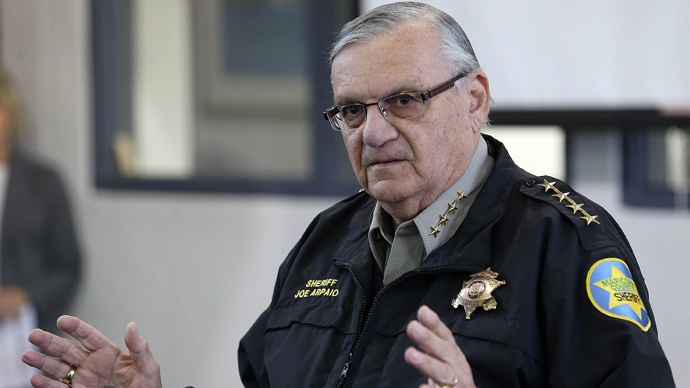 Despite the ruling against him, Arpaio told the AP that he does not regret his actions, claiming the policies his deputies followed were in line with legislation passed by lawmakers and helped lower crime in the county. “It was worth the money, and it was worth the effort,” he added. 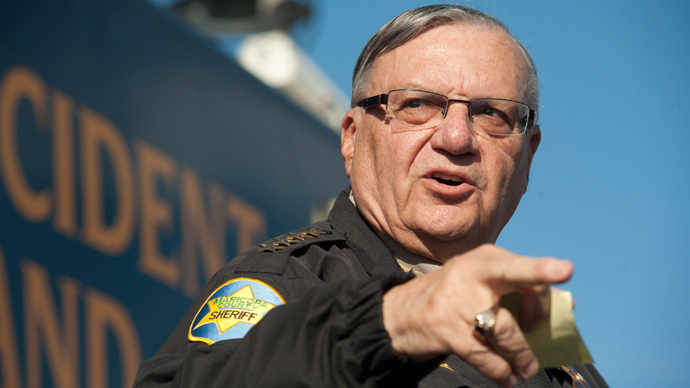 This isn’t the first time that Arpaio’s actions have stirred up controversy. He has come under fire in the past for arresting critics of his policies at their own homes in the middle of the night, as well as for saying he wants to have unmanned aerial drones help patrol the skies of Maricopa County. He has also questioned the legal status of President Barack Obama by suggesting his birth certificate was likely a forgery.